Our underlying security – is valuable Canadian real estate. Real estate meets the value and security qualifications required by Fisgard investors. It is tangible, durable, possesses lasting value, and steadily appreciates over time. The mortgage portfolio that provides consistent reliable income to Fisgard investors is secured by valuable Canadian property. 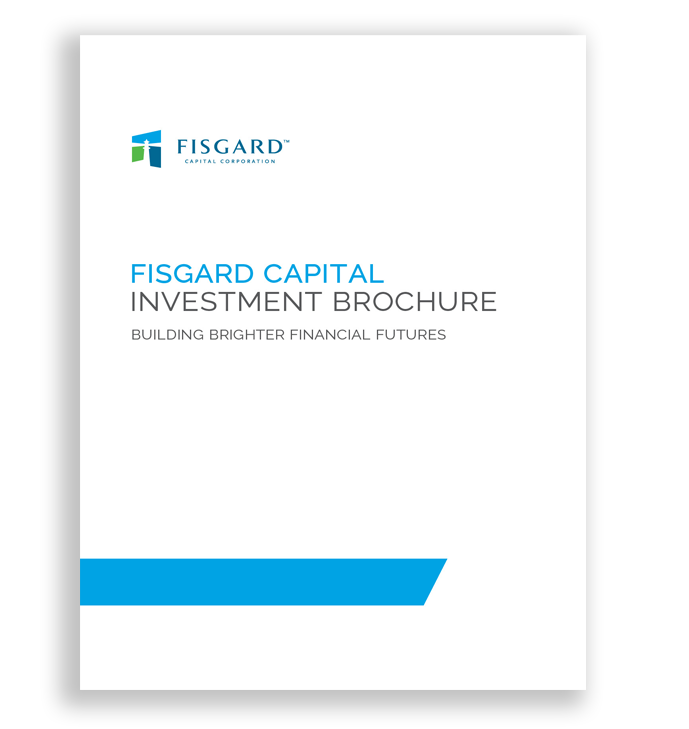 Fisgard’s structure is the Mortgage Investment Corporation (MIC). In addition to its tax advantages this simple structure possesses the features necessary to optimize security, income and growth. The MIC is a simple, economical, tax-wise business structure. Fisgard is a team of experienced professionals in property valuation, mortgage financing, development, construction, property management, sales, trusts and the day-to-day administration of investment capital. Experience is the key.